South African Home Affairs Minister Malusi Gigaba, has resigned amid a s-xual scandal with his participation, the Country’s Presidential Office has said. Mr Gigaba has recently been in the centre of the scandal around a leaked video in which he was captured during a s-xual act. He was accused of giving false testimony during the proceedings in the Supreme Court. 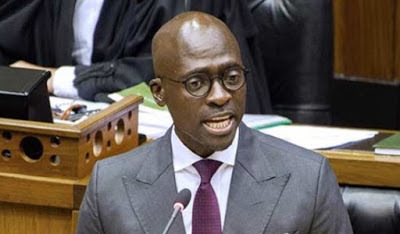 “President Cyril Ramaphosa has received a letter of resignation from the Minister of Home Affairs, Mr Malusi Knowledge Nkanyezi Gigaba. 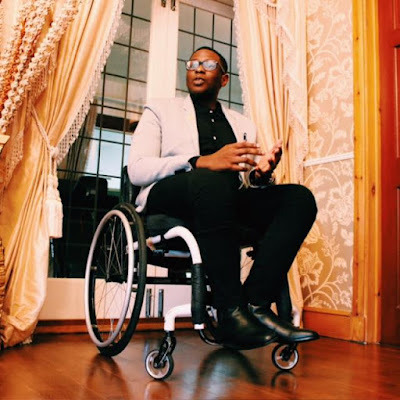 The president has accepted the Minister’s resignation and expressed his appreciation for Gigaba’s longstanding service to the government and people of South Africa,’’ the presidential office said in a statement.